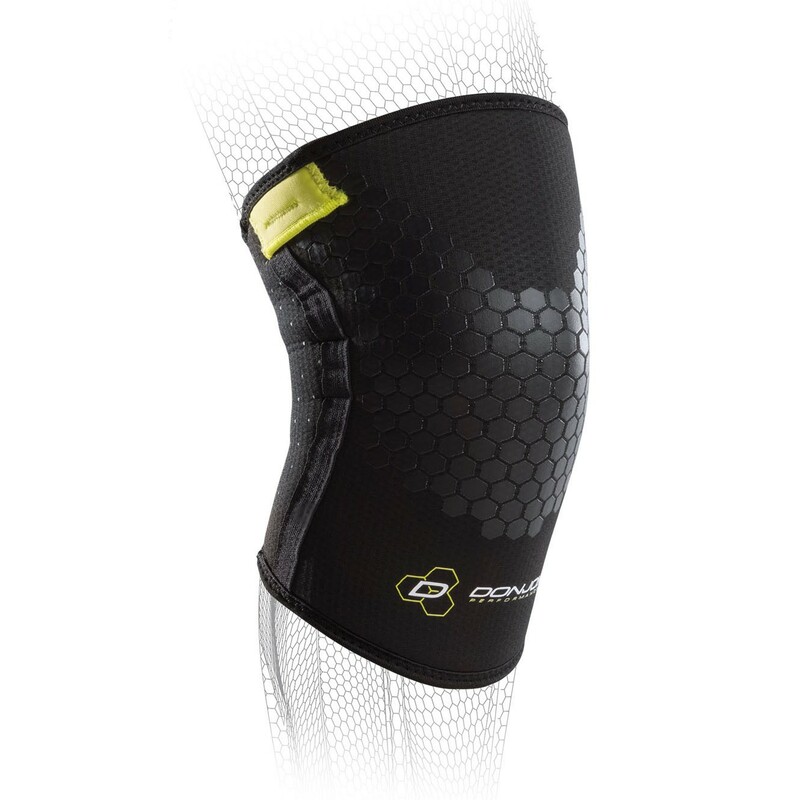 Sleeve that provides compression and support for general knee pain. 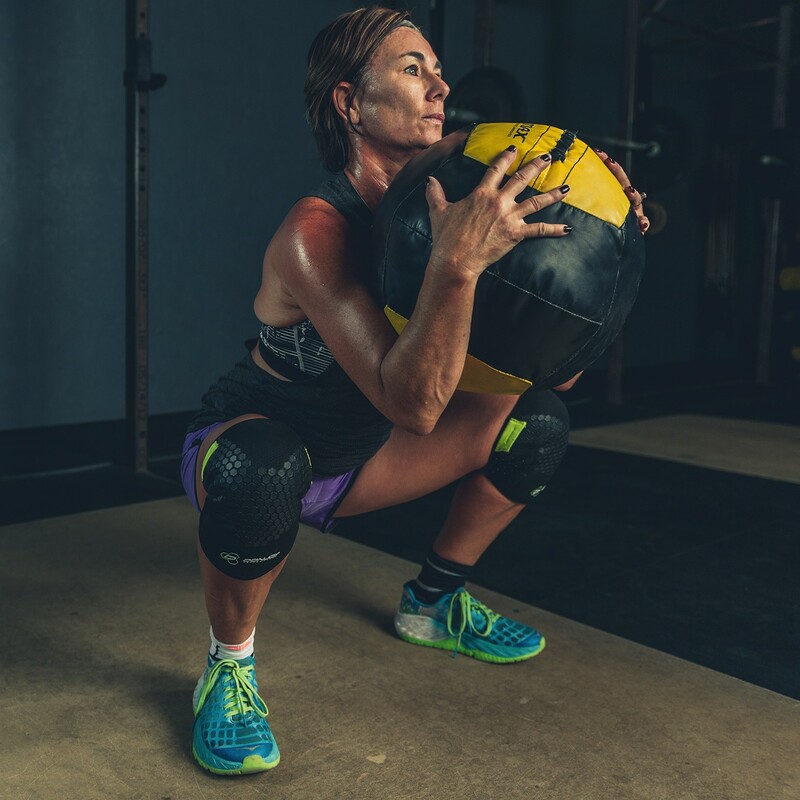 Our Anaform Power Knee sleeves delivers knee support, compression and heat retention for general knee pain relief, swelling and mild knee sprains and strains. 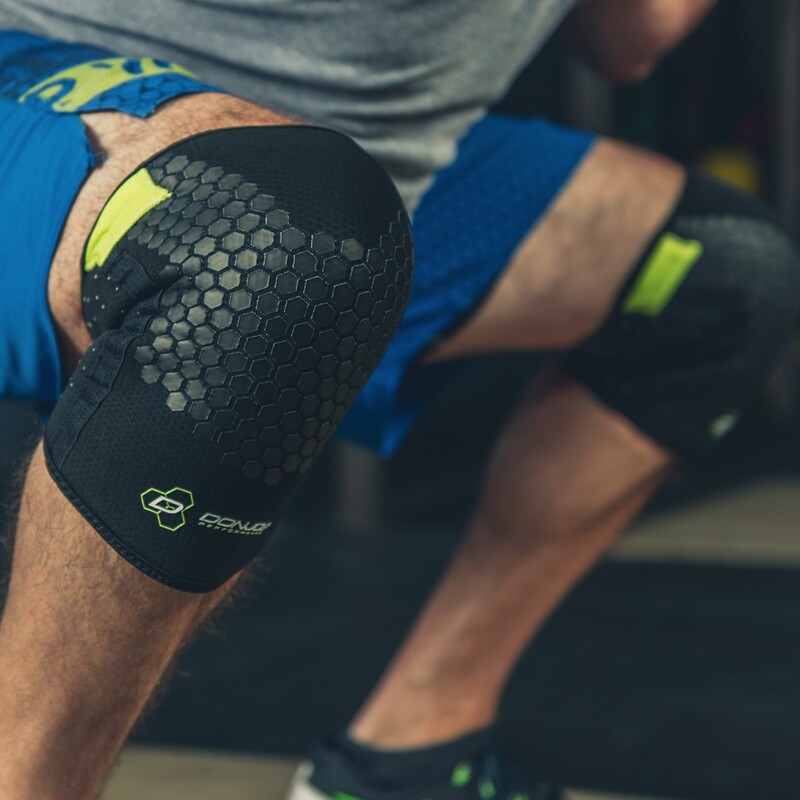 With mid-level support, the Anaform Power Knee helps provide squat rebound for enhanced performance, textured lining for ventilation and breathability, and neoprene for compression. 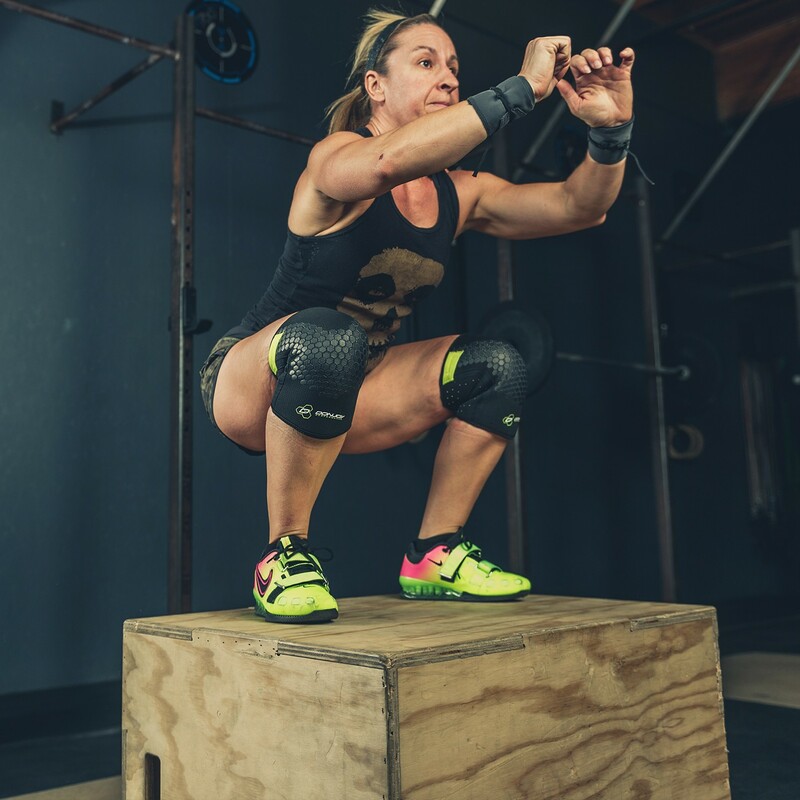 Thin and lightweight, athletes can wear on the field, in the gym or under clothing for all-day relief. Sold in pairs. No, we recommend handwash and air-dry. 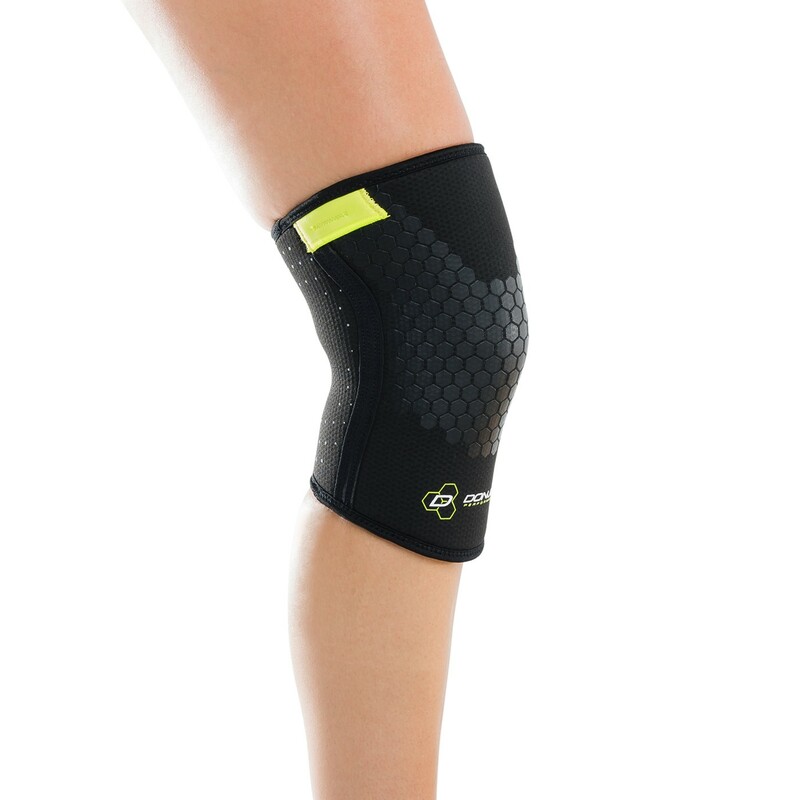 The description says that this knee brace is sold in pairs. Does this mean you get 2 of them when you order? Yes, the Power knee is sold in pairs.